At Autobahn Performance we can sometimes save money and time for our customers by repairing cracked or cold solder joints. 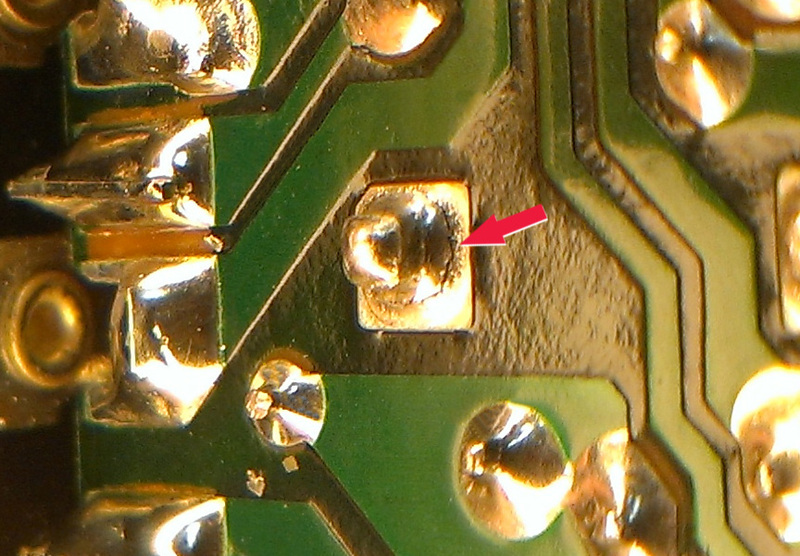 Manufactures seem to use too little solder on some joints with high current/heat. The solder tends to crack over time. Our certified mechanics are experienced at repairing these circuits. 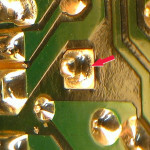 Here’s an image of a recent circuit repair.